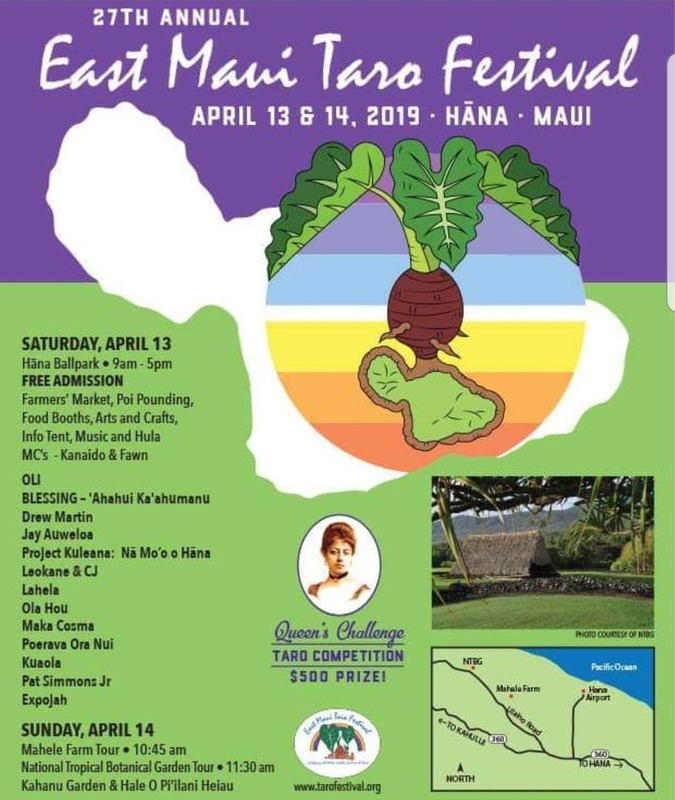 The 25th annual East Maui Taro Festival will take place this weekend in Hāna. 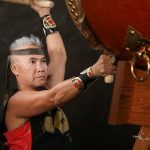 The event takes place on Saturday, April 29, at the Hāna Ballpark, adjacent to the Travaasa Hāna Resort from 9 a.m. to 5 p.m.
2016 East Maui Taro Festival. Photo credit: Nicole Schenfeld. 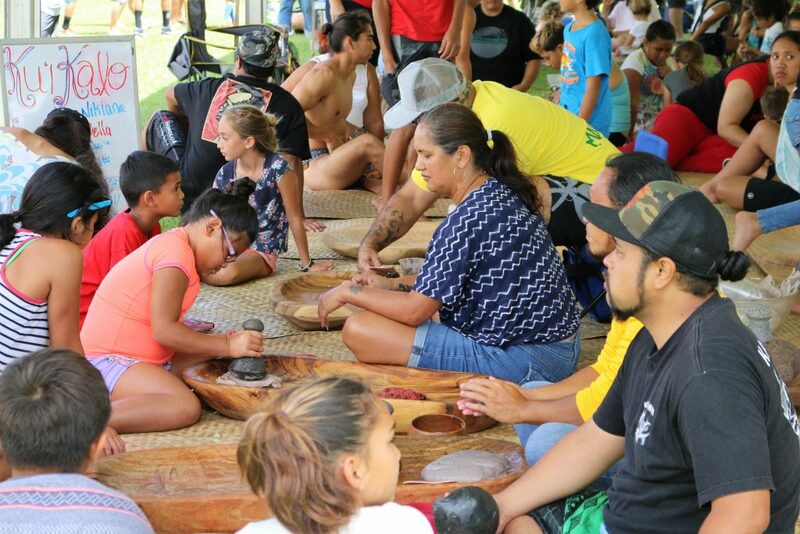 The free festival celebrates taro, a staple of the Hawaiian diet, and features a farmers market, kalo pounding, food booths, arts and crafts, live music, and hula. 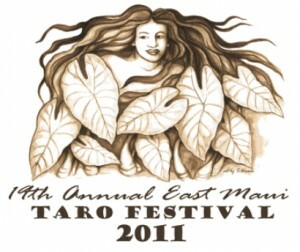 The Queen’s Challenge Taro Competition will also take place on Saturday with a $500 prize at stake. The challenge is open to all taro farmers on Maui that grow Hawaiian taro varieties in two categories – wetland or dryland. There is no cost to enter and all entries must be Hawaiian taro varieties. A two point advantage will go to taro grown organically in honor of Queen Emma’s proficiency in growing kalo and caring for the soil. Maui Lehua and other hybrids will not qualify for this competition. Consult Bulletin 84 where you will find photos of many of the varieties listed in the Bulletin to help verify your varieties prior to entry. More details on the challenge can be found here. 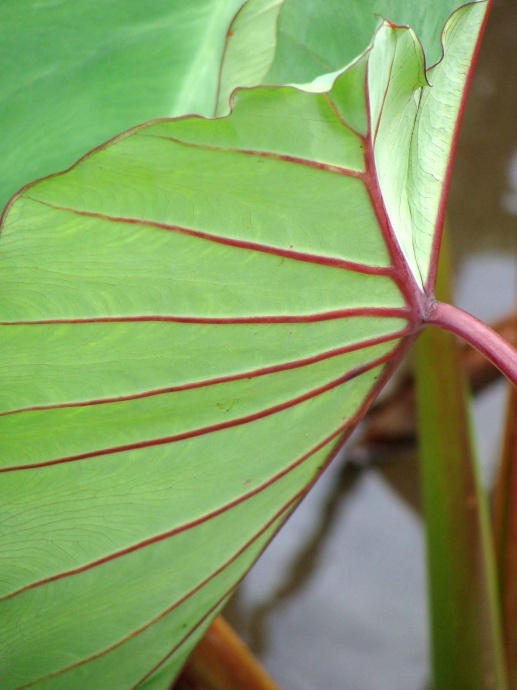 A taro pancake breakfast at Hāna Bay and tours of local farms are offered the day after the festival, on Sunday, April 30, from 7:30 to 10:30 a.m. and will give attendees a glimpse into Hāna’s rich agricultural scene. Taro Pancake Breakfast at Hāna Bay, Sponsored by The Barefoot Cafe & Catering, 7:30 a.m. to 10:30 a.m.
Kahanu Garden Tours, National Tropical Botanical Garden and Piʻilanihale Heiau, 11 a.m.
Mahele Farm at ʻUlaʻino: farm tour 1 p.m.